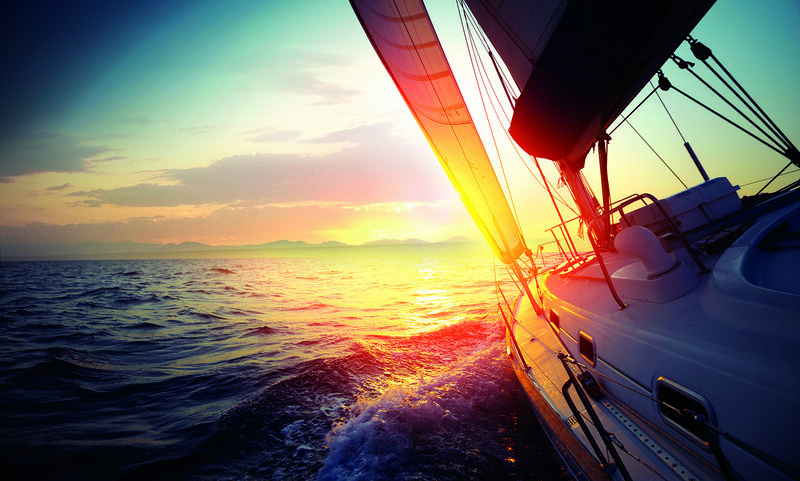 The Marina at Cherry Creek is nestled into the northwest corner of Cherry Creek State Park. We’re home to 188 wet boat slips, dry slips, The Wharf (pontoon, jet ski, kayak, canoe, SUP and hydrobike rentals and The Princess Laura riverboat) ? and the Sailing Center. 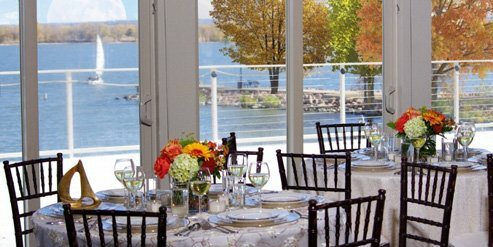 The Lake House, our newly renovated event center available for social and corporate functions, is also on The Marina property. Nestled in The Marina at Cherry Creek State Park, The Lake House is Denver?s only beachfront venue with options as expansive as the views. Hold your ceremony with a backdrop of graceful sailboats. Host your party in the mountain-lodge-meets-yacht-club Great Hall. Enjoy cocktails and dinner on the Upper Deck or Tiki Beach. Motivate your corporate crew with kayak, canoe, hydrobike or stand up paddleboard races. 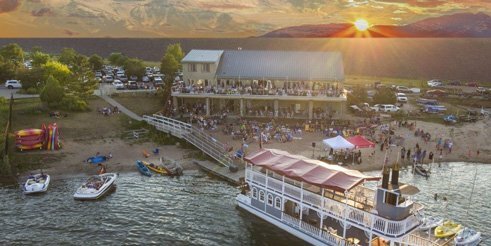 Rock the lake with live music and dinner on our paddlewheel river boat. We are super thinkers who have an established track record with municipalities and venues of all shapes, all sizes and all business models. You CAN afford great, live music at your next event! We connect musicians and the people who need them. Sort by style of music, cost or location to make it so easy to have live entertainment at your next event. Flying slow and low, cross the country with like-minded pilots and families who yearn to see the country at its best. This book is a blend of back stage anecdotes from Dyce’s 35 years in the music business with cogent life lessons on what it means to be a professional musician.